Our online inventory is a small representation of what we have on our lot. 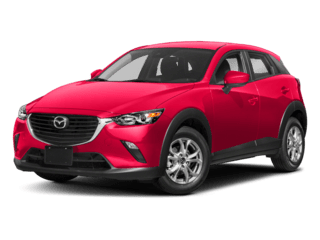 If we don’t have it, one of our Mazda specialists will help you find the perfect vehicle. 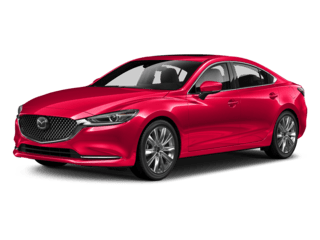 We’ll even custom order a Mazda tailor-made to your preferences.